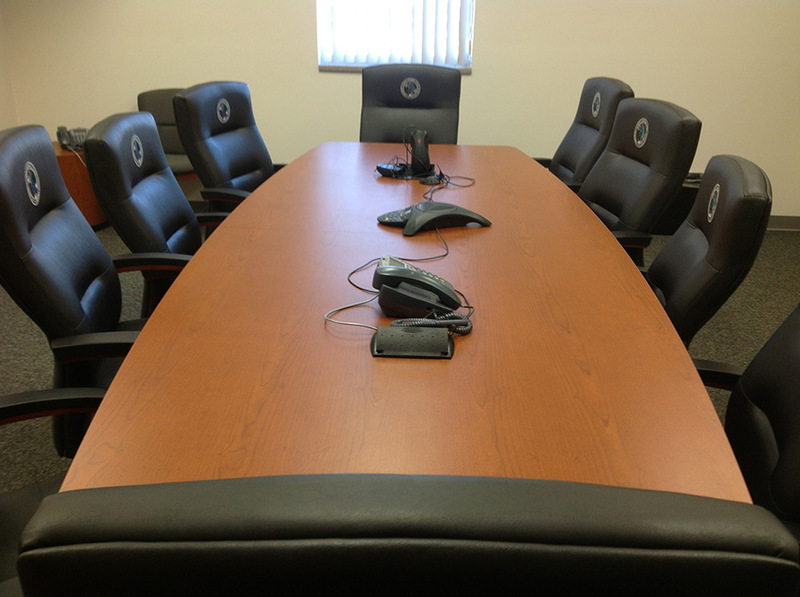 At Studio 71, we understand how to utilize each work space, enhance the layout of your furniture and fixtures, and make your employees more productive. 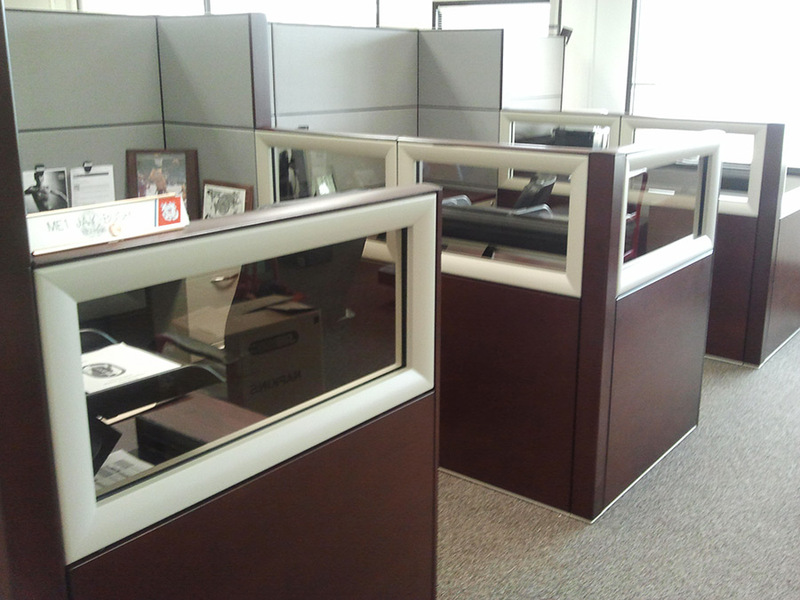 We offer professional design, layout and installation services for multiple brands of free-standing, panel or modular office furniture for government, institutional, corporate and business clients. 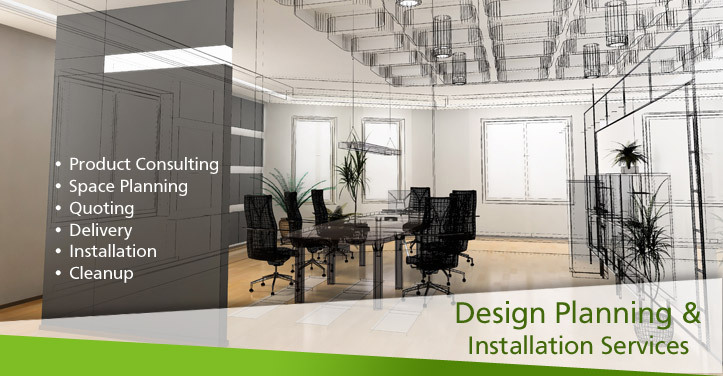 From project conception to final installation, our designers and product specialists will help you avoid making costly mistakes while maximizing every opportunity to improve your daily workflow. Define the goals and objectives for your new, renovated, or existing spaces. Document specific requirements to account for all physical and specialized needs. Ensure adjacencies and quantities have been accurately captured. 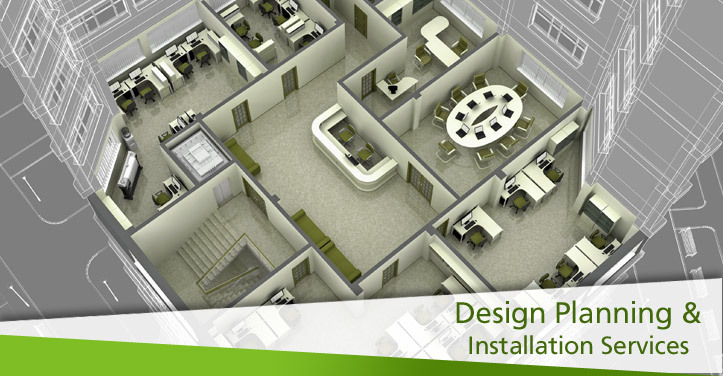 Analyze the stated objectives to determine the best layout based on existing space standards. Optimize present configurations to achieve the best organizational design. Recommend where better office furniture efficiencies can be achieved. 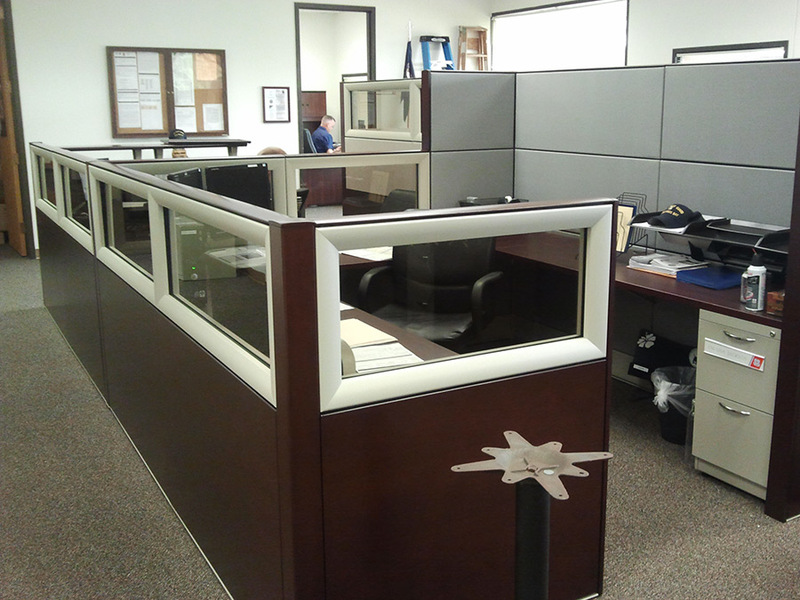 Finalize office products and accessories requirements based on approved layout. Select the best furniture and furnishings to satisfy workforce needs and functions. Review and recommend products from multiple manufacturers. Identify and document all building requirements to meet specifications for proposed layout. Make note of special needs for equipment and fixtures. 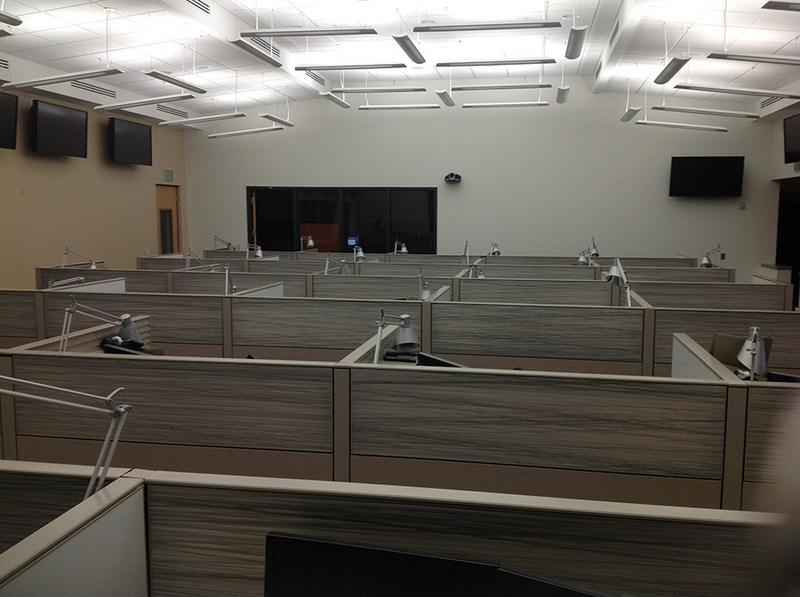 Ensure the design and layout allows for a productive and unified work space. Coordinate the furniture procurement process. Assist with order entry and project management. 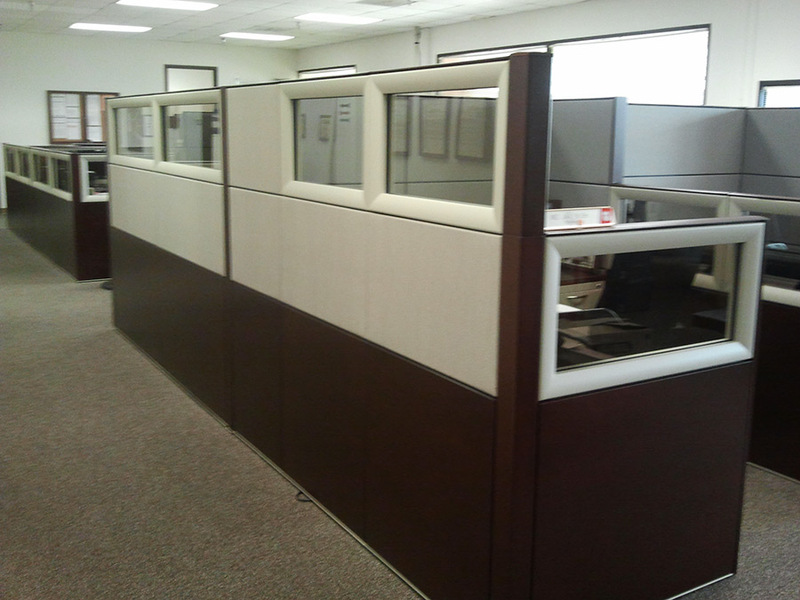 Provide workstation cut sheets, hardware information and furniture installation instructions. 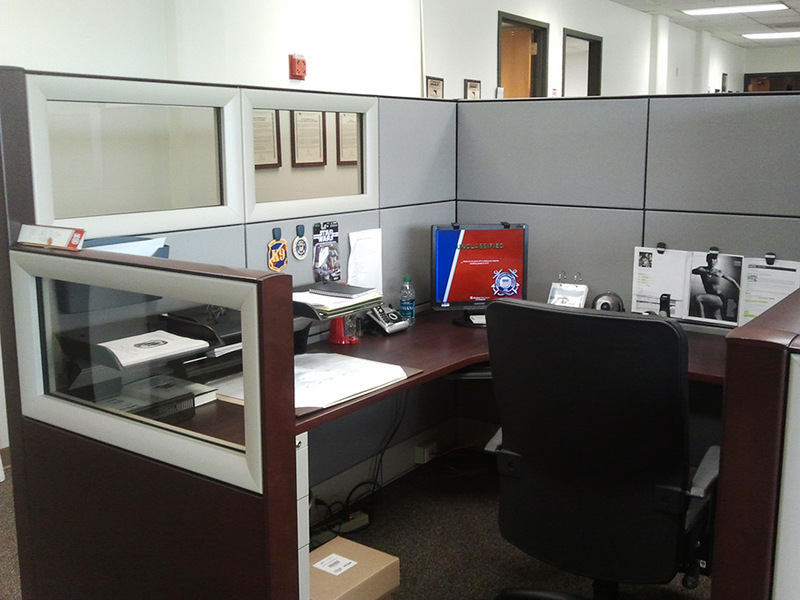 Studio 71 provides free shipping of office furniture products as indicated in each product category on our website. 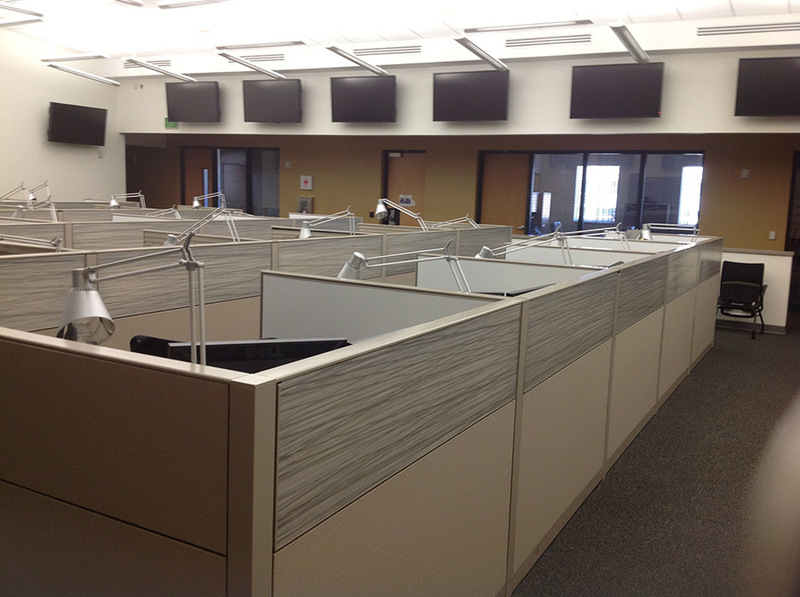 Inside delivery, assembly and setup of all office furnishings purchased from us. Ensure products are installed according to the approved layout and design. Provide warranty services as provided for by the appropriate manufacturer. Removal of all shipping containers, boxes and debris. 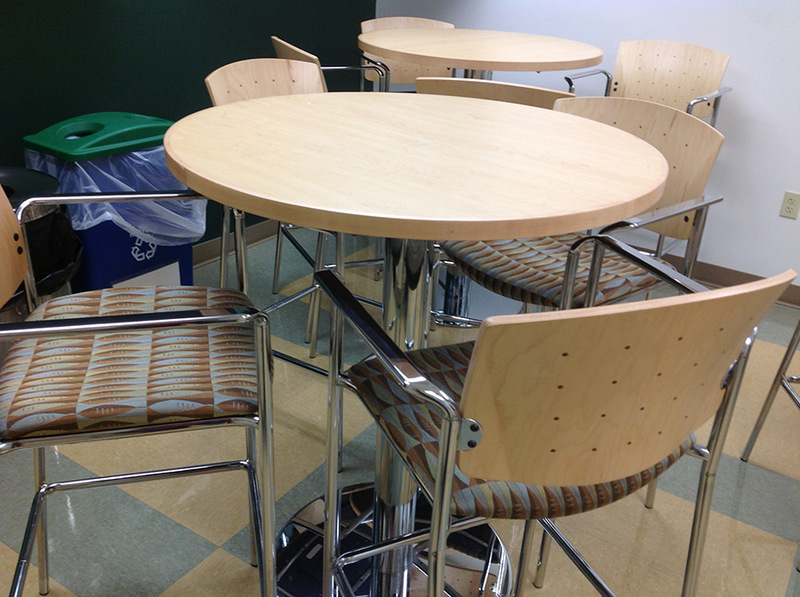 You can trust our commitment to identifying office furniture solutions that are unique for your work force and tasks. We will provide the highest quality layout, design and installation services, along with an outstanding assortment of products from major manufacturers at competitive prices. There is no project that is too big or too small for Studio 71 to manage. Let our office product specialists help you create the perfect workplace environment for your staff without busting your budget for new office furnishings. 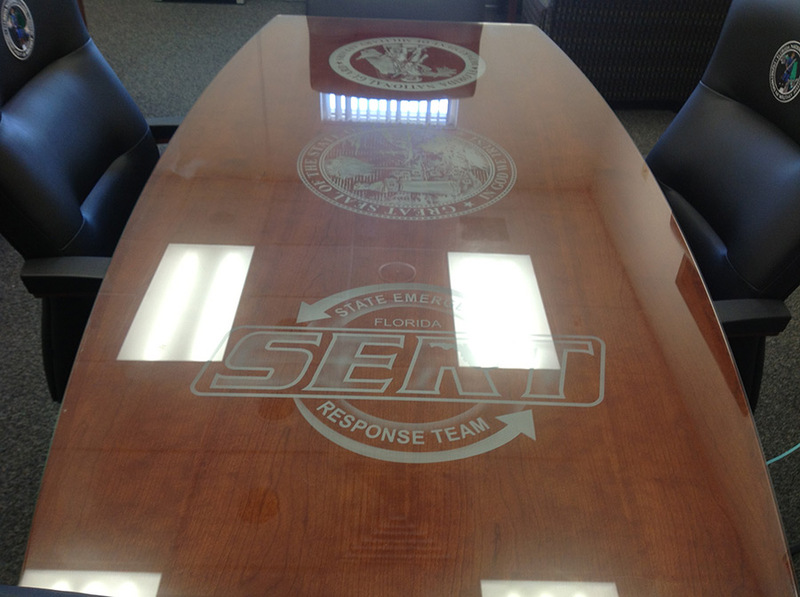 Call us toll free at 1-855-904-7171 and enjoy the personalized attention your purchase deserves.